South Florida is filled with amazing fishing destinations to catch Florida Bass. Enjoy a Palm Beach Bass Fishing trip next time you are here to visit. If you have never been Belle Glade Bass Fishing Trip, you have to one time in your life. 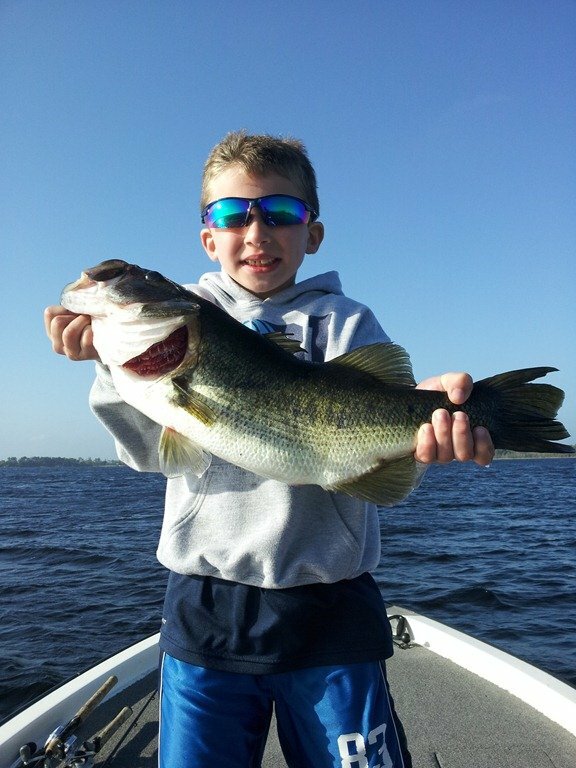 It is something that will have you hooked on Florida Bass Fishing and Lake Okeechobee for a lifetime. Lake Okeechobee has been fishing incredibly lately. A Strong Morning Bass Fishing Bite can really help prove what the season is going to look like this year. Florida Fishing is a must experience when traveling here.